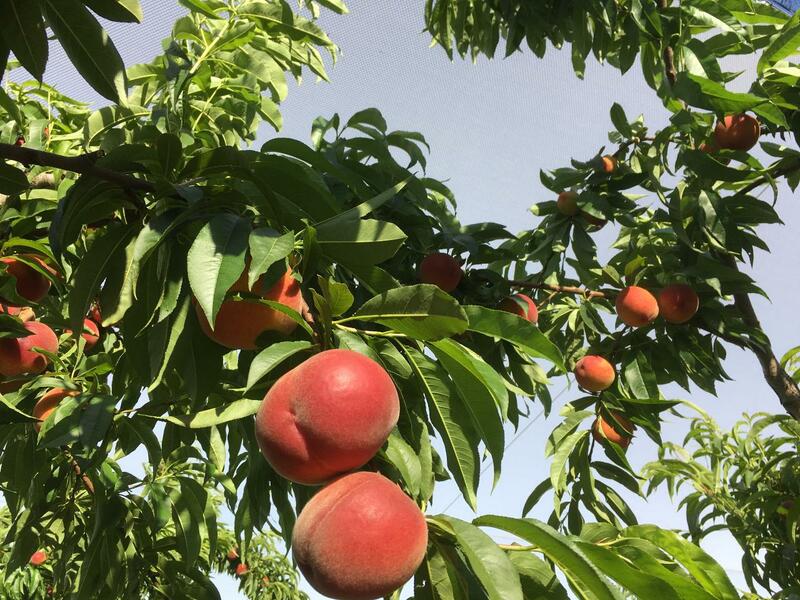 Come with us for a focus on PICKING WHITE PEACHES. Get orders from your friends and pick some for them too (that way you have even more fun picking the delicious fruit) !!! After a brief safety induction and biosecurity procedures we will take a short walk through the orchard to our fresh fruit. PLEASE NOTE: The session charge does not include the fruit you are taking home. Fruit picked will be charged per kg at current market price. Please only pick what you intend to pay for. Prices per kg do change as the market changes. On these sessions it will be the special price of $3 per kg.